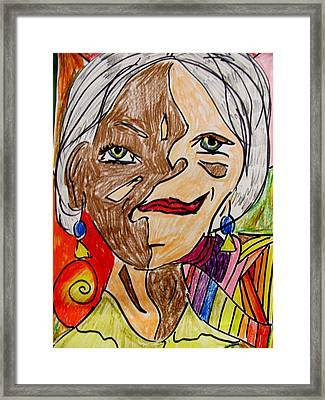 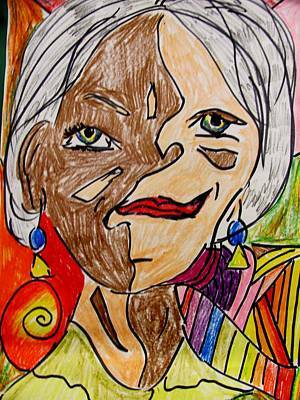 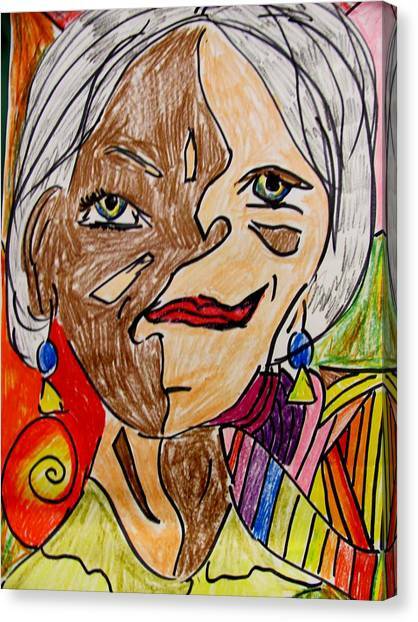 self portrait Picasso style is a mixed media by Mona McClave Dunson which was uploaded on January 12th, 2010. 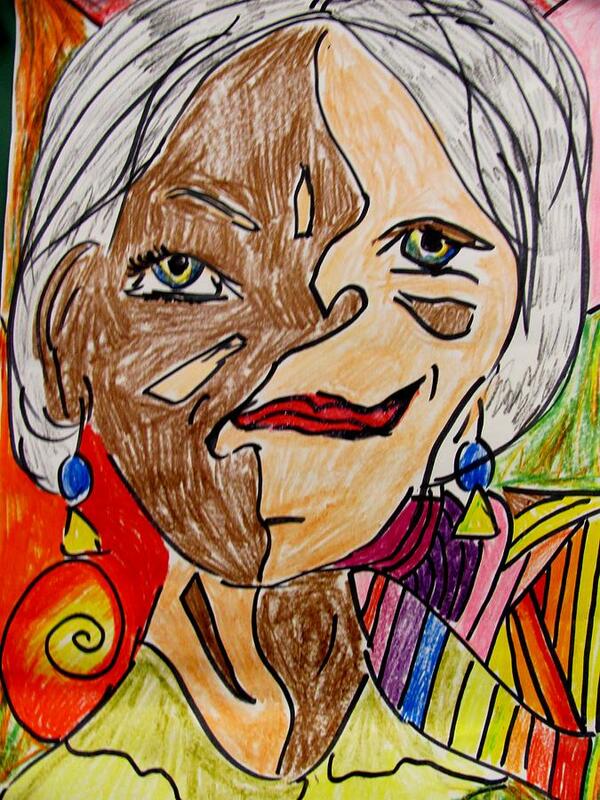 I did this piece as a teaching devise, but the more I drew, the more I discovered about myself. There are faces within the face.